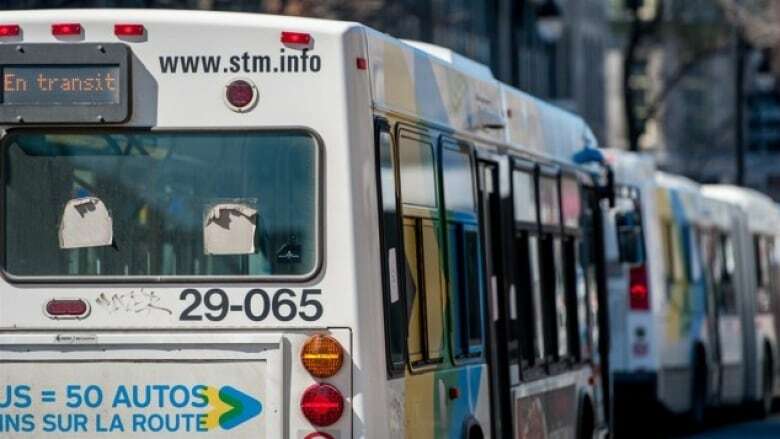 Montreal wants commuters to know they can count on a more reliable bus service thanks to a major purchase over the next six years. The city will borrow $1.35 billion to replace nearly 500 buses that are due for retirement and it will then add 465 more by 2024. "It's great news," Montreal mayor Valérie Plante said Wednesday morning. Among the new buses, there will be 300 hybrids added to the STM's fleet. The hybrid buses will each have air conditioning and two spots for wheelchair users. The city hopes the investment will bolster the STM's dependability and accessibility. Adding hybrid buses was one of the key promises made by Plante during her campaign in a bid to tackle transit problems within the city. Valérie Plante wants to 'get Montrealers moving again.' What can she actually get done?